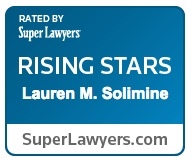 Prior to Cummins Law LLC, Lauren Solimine was an associate in Cummins & Brown Law, starting in 2013. Since that start, Lauren has been involved in all aspects of the firm's corporate and litigation practice, with a particular focus on securities and corporate governance. 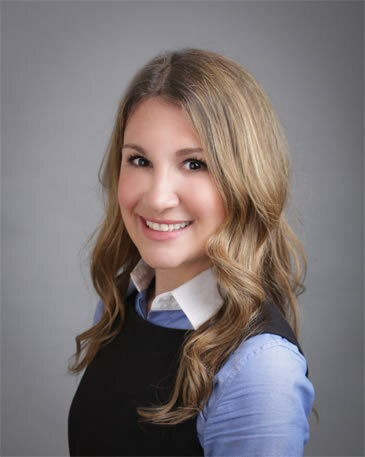 Prior to joining the firm, Lauren was an associate with Kasowitz, Benson, Torres & Friedman LLP, a large litigation firm located in New York City, where she focused on complex commercial litigation. Lauren received her undergraduate degree from Boston University and her Juris Doctor from Brooklyn Law School. Lauren lives in Cincinnati with her husband, Peter, and her two daughters, Charlotte and Gwendolyn.